Your experiences matter. The goal of this blog is to empower people to make the most important health decisions of their lives. Contact us by sending an email to marketinggeneralinfo@firelands.com to share your story and empower others today. 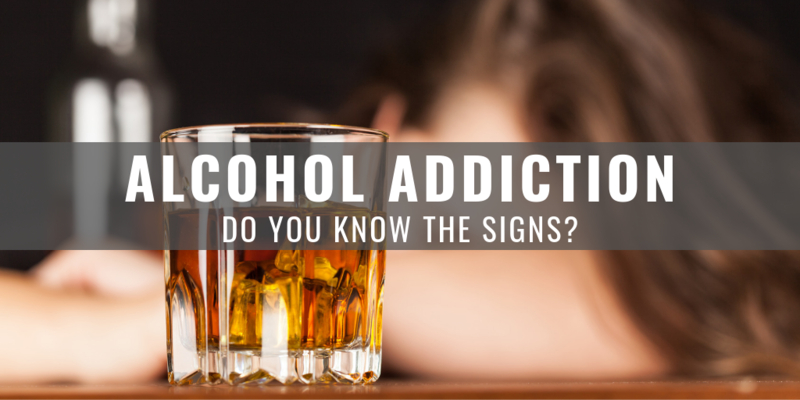 If you or a loved one is dealing with alcohol addiction, finding a place to start the road to recovery can seem overwhelming. How do you know for sure that the person is addicted? Maybe they are just a social drinker? Questions like this can create hesitation, which may hinder you from starting an important conversation with them – or yourself. Volunteers play an essential role at Firelands Regional Medical Center. 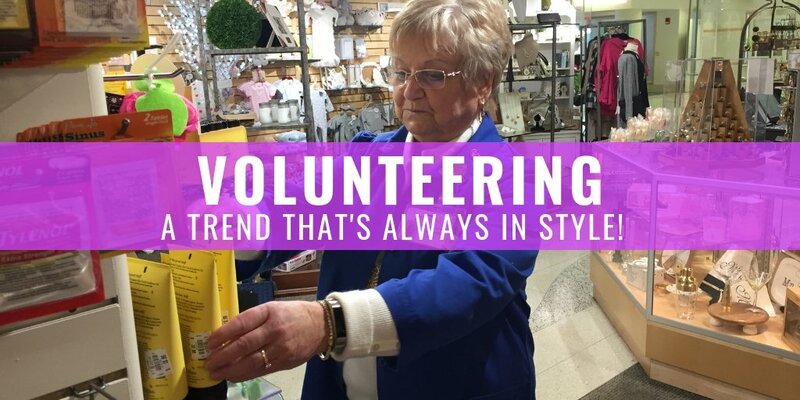 During National Volunteer Week, we would like to thank all of our wonderful volunteers. 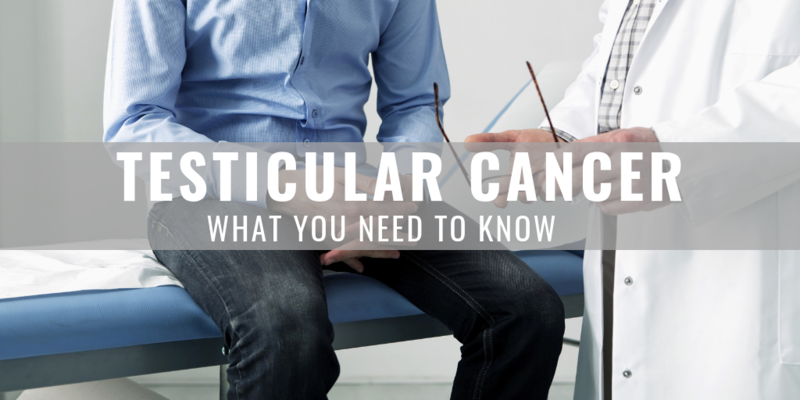 Testicular cancer is a form a cancer that starts in the cells of a man’s testicles. The testicles are made up of many types of cells, each of which can develop into one or more types of cancer. 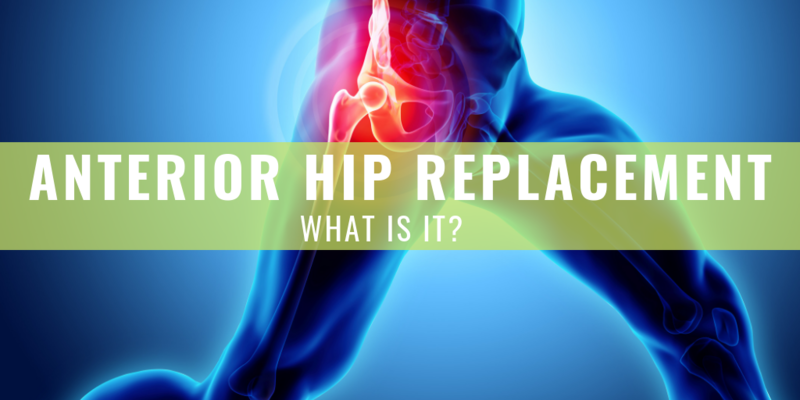 Hip replacement using the anterior approach – What is it, and why is it effective? When researching your hip replacement surgery, you may come across three types of approaches that are used. Normally, an orthopedic surgeon will conduct the procedure from behind the hip (posterior), the side of the hip (lateral), or from in front of the hip – which is the anterior approach. 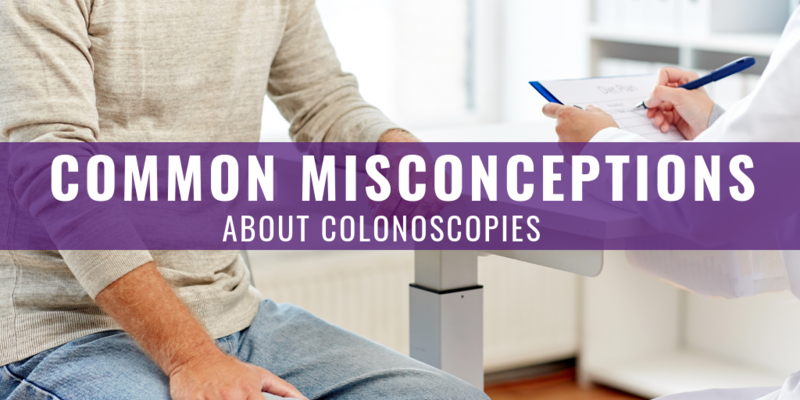 According to the American Cancer Society (ACS), colorectal cancer is the third most common cancer diagnosed in both men and women in the United States. Many of us receive prescription medications, but find that we may still have some pills left over after our symptoms have subsided. Or, you may find that your medicine cabinet is filled with drugs you don’t need, or that are expired. So what are you supposed to do with them? First, it is important to understand the difference between the drugs you have been prescribed. 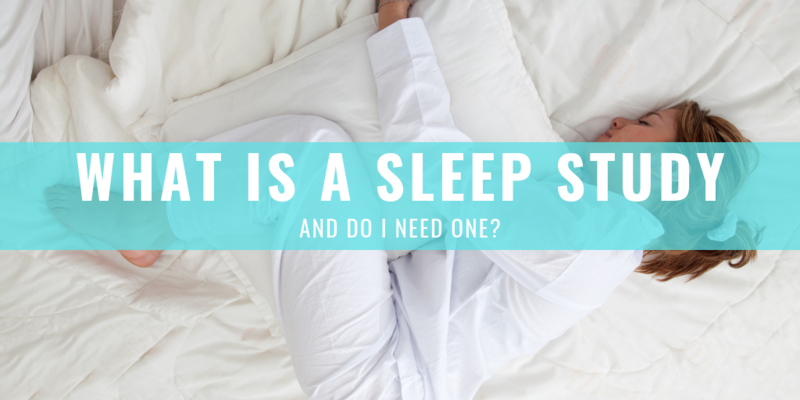 Sleep Lab, what is it? Physicians use sleep labs to monitor what a patient is experiencing when they are sleeping. 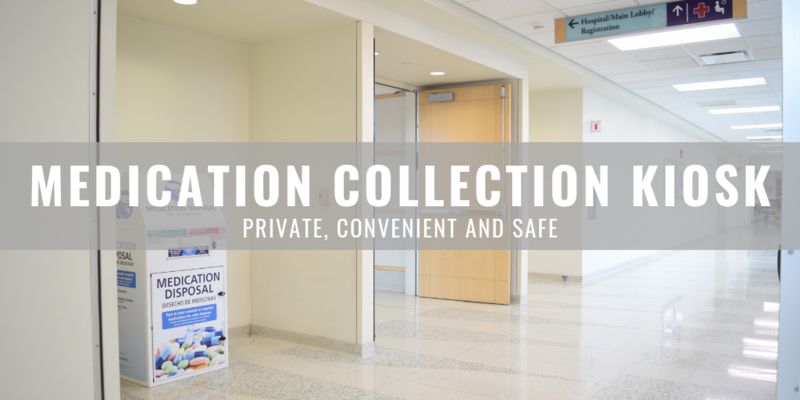 Even though you are in a medical facility being monitored, the sleep lab room will be set up much like a typical hotel room, so that you can fall asleep easily. 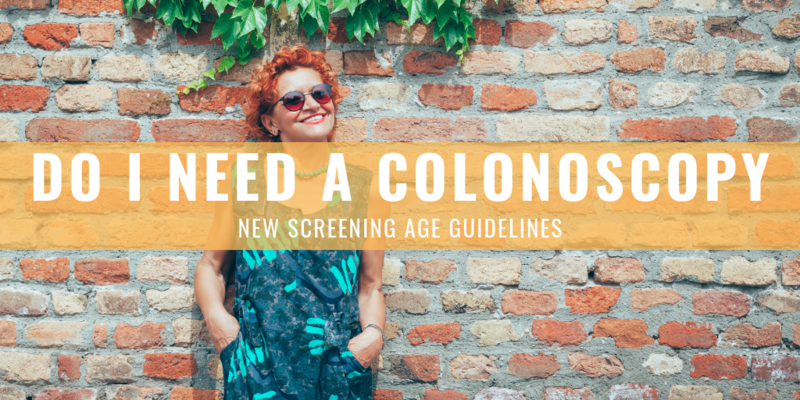 With March being Colon Cancer Awareness month, there is no better time to discuss the important of getting screened, and why these new colonoscopy screening age guidelines are in place. Would you know what to do if you, or a family member, had sudden tingling, weakness or loss of muscle strength and control on one side of their face? 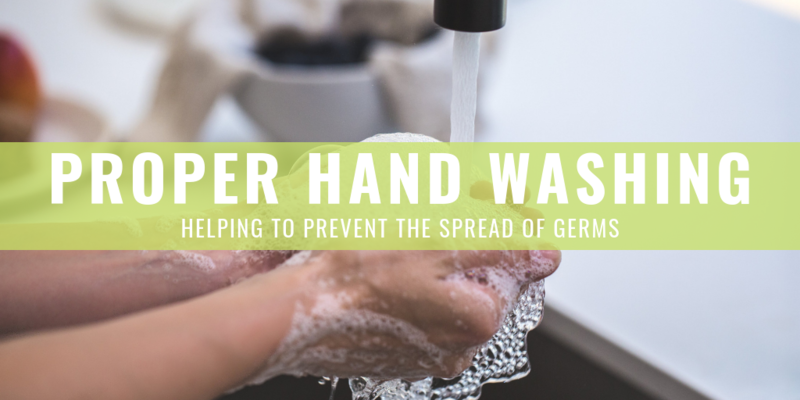 Having good hand washing hygiene is always important, especially this time of year. At this point, the flu, cold and stomach viruses are in full swing. 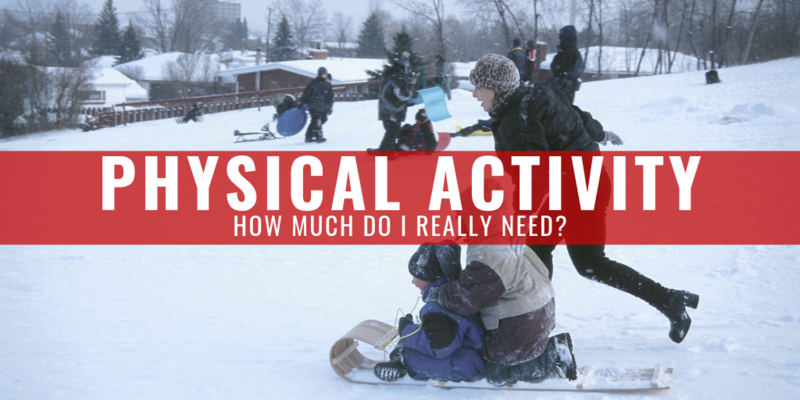 The American Heart Association suggests getting about 150 minutes per week of moderate-intensity activity a week. That’s about 21 minutes a day. 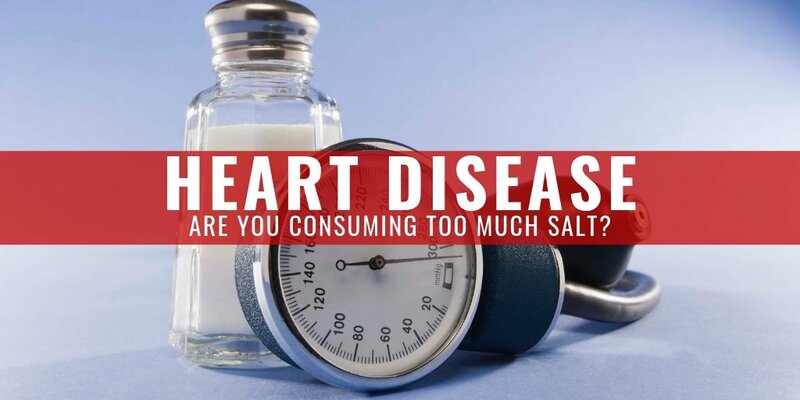 Heart disease can present itself in a number of ways. 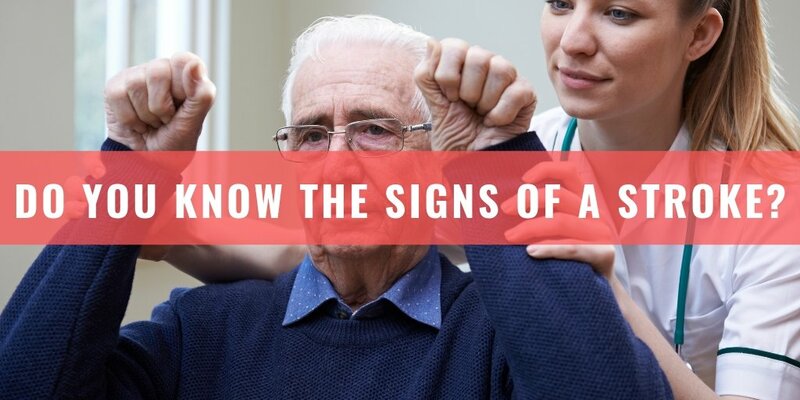 However, most of the time, when someone is referring to heart disease they are talking about a condition that involves narrowed or blocked blood vessels that lead to the heart.